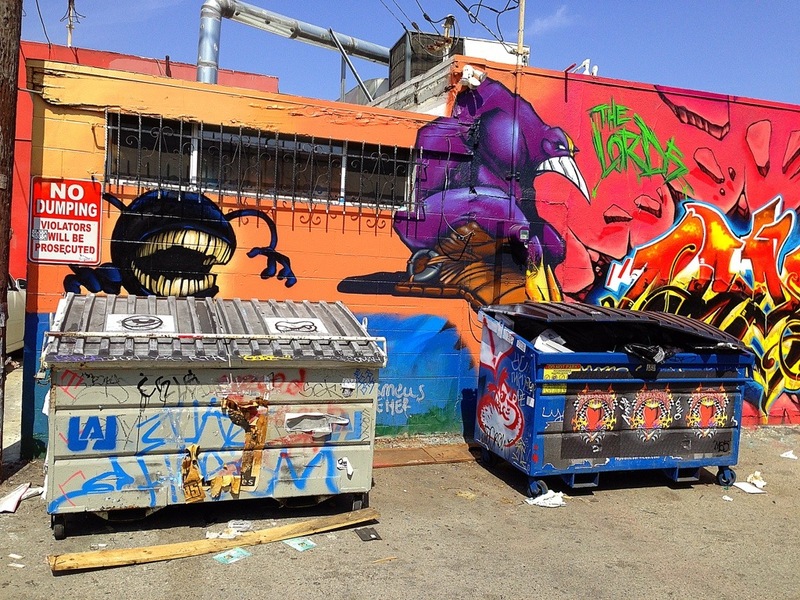 Color brings life and beauty, even to the dirty and ugly alleys of LA. This entry was posted in Street Art and tagged color, postaday, street art, weekly photo challenge. Bookmark the permalink.